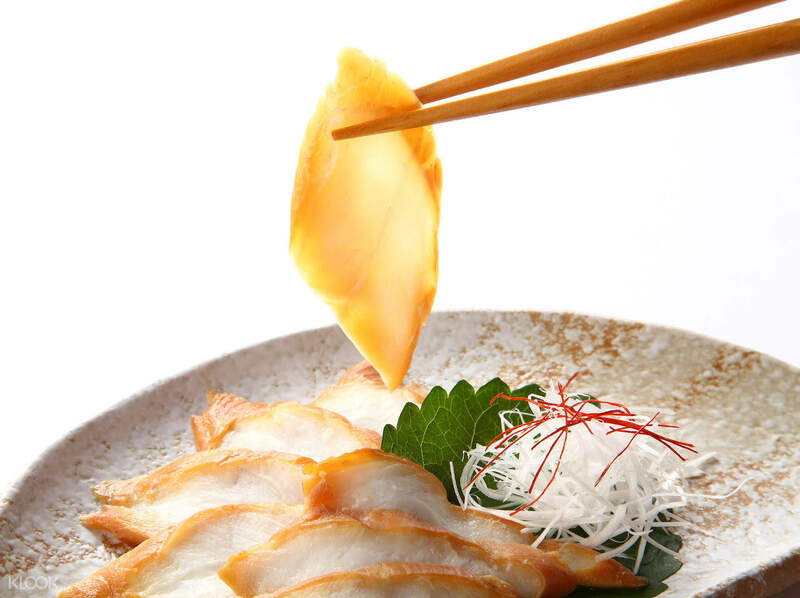 Savor tiger pufferfish from the #1 fugu restaurant chain in Japan! Interesting experience for eating pufferfish. Service was okay. 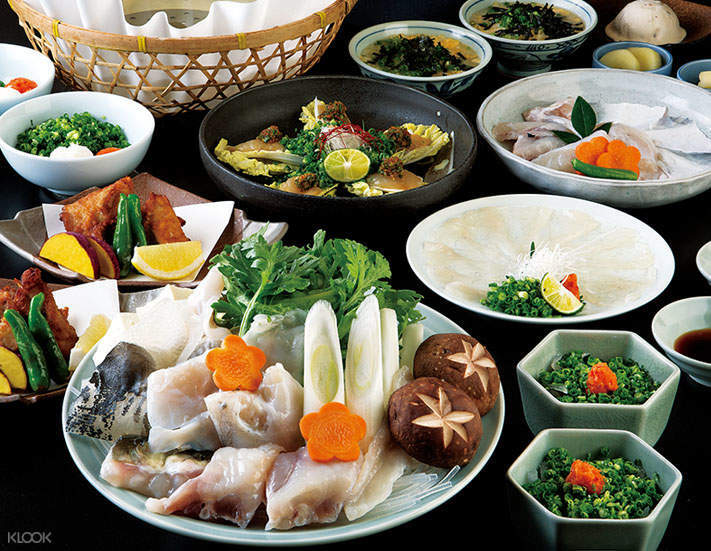 Stop by at Guenpin Fugu, the number one pufferfish restaurant chain in Japan, and enjoy fugu cooked Japanese-style! 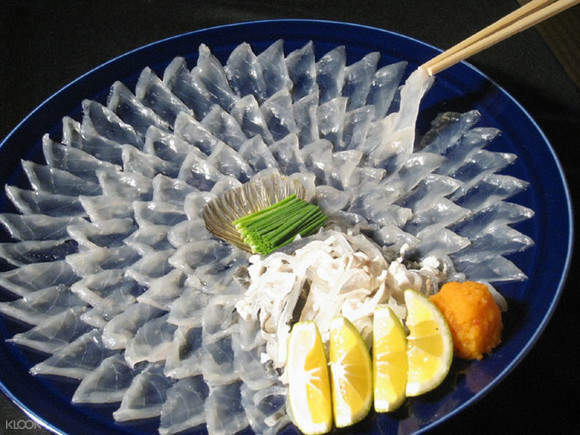 With more than 96 branches in the country, Guenpin Fugu has perfected cooking with the tiger pufferfish, prepared using their original techniques that are internationally patented. 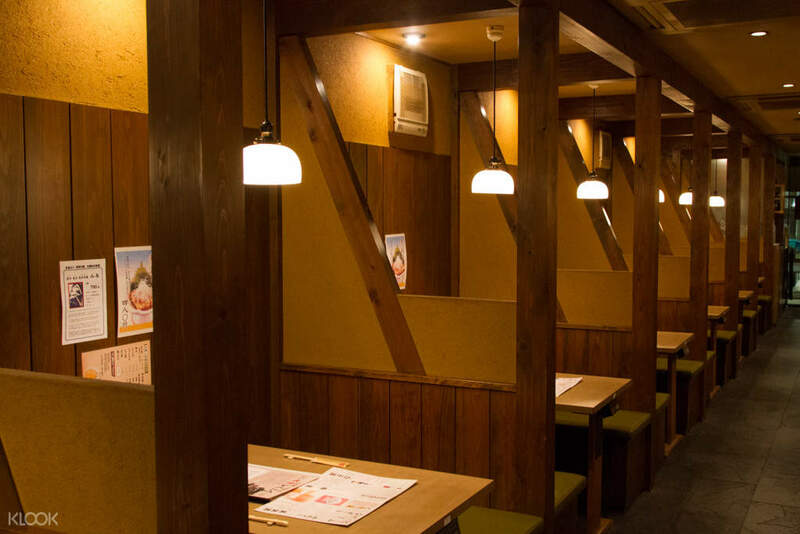 Sit back and relax as you admire the traditional Japanese interior, with wood panels, cozy lighting and ceramic tableware. Enjoy the unique flavors of the tiger pufferfish, the highest-quality fugu in Japan, with a choice from their various meal sets: Guen, Daigo, Tenraku and Guenyaguen, all of which are prepared by highly skilled chefs with years of experience preparing pufferfish - if prepared wrong, it might be your last meal! You'll also enjoy a hassle-free visit to Guenpin Fugu by booking through Klook's exclusive reservation service! Place easy to find. Food is good. Service is good n the whole meal took around 11/2 hr. Place easy to find. Food is good. Service is good n the whole meal took around 11/2 hr. Awesome experience!! It is a rare treat to be able to try fugu (puffer fish). While prices for this rare delicacy climb significantly in the evening, at lunchtime, they are much more affordable. Awesome experience!! It is a rare treat to be able to try fugu (puffer fish). While prices for this rare delicacy climb significantly in the evening, at lunchtime, they are much more affordable. Worth to try. Very chewy kind of puffer fish meat and I particularly like the sashimi with the sour refreshing sauce. Service is great too. Worth to try. Very chewy kind of puffer fish meat and I particularly like the sashimi with the sour refreshing sauce. Service is great too. The puffer fish experience is subject to individual. I like the sashimi in serving, but dislike the serving in hotpot. The puffer fish experience is subject to individual. I like the sashimi in serving, but dislike the serving in hotpot. It was an experience rather than a good meal. Fish was... fishy... and I normally don't mind fishy fish. The attendee refused to give me soy sauce because he insisted that this particular dish goes with this particular sauce, which is too sour for me. It was an experience rather than a good meal. Fish was... fishy... and I normally don't mind fishy fish. The attendee refused to give me soy sauce because he insisted that this particular dish goes with this particular sauce, which is too sour for me. Very Good! U must try! Very Good! U must try! We have ordered the 6 courses set, the food is good and the price is reasonable too. Just the table for 5 is a bit too small for us, anyhow, it's a good deal for tourists. We have ordered the 6 courses set, the food is good and the price is reasonable too. Just the table for 5 is a bit too small for us, anyhow, it's a good deal for tourists.